Keep your clients happy and engaged with built in marketing features. 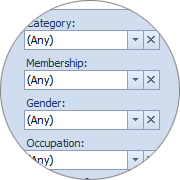 Search and filter your client database by a variety of criteria. 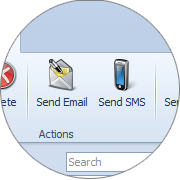 Send bulk email or SMS campaigns to your clients. 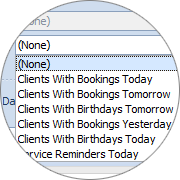 Scheduled messaging automatically reminds clients about appointments and follow-ups or thanks them for their business.